Are you a female looking for lessons? At Lanes we have many female pupils who want to learn to drive. So much so that we founded “Lady Lanes”. 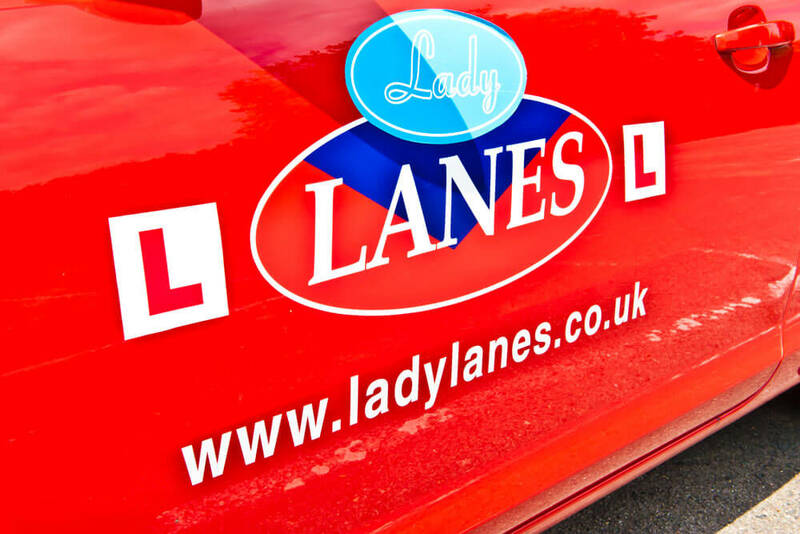 Lady Lanes is a subdivision of our company which is focused on teaching female pupils to drive using lady driving instructors. Learning to drive is an empowering experience, but it is quite natural to feel anxious when you step into the driver’s seat for the first time. This anxiety can be doubled if you are a female. The driving instruction industry is very male oriented and most driving instructors are still male. Many of our female pupils have expressed concern about having to share a car with a male instructor. There is a perception that male instructors can be too harsh and demanding on pupils, especially if they are female. 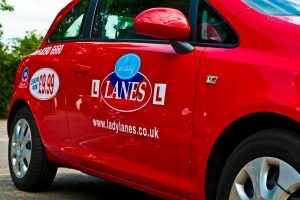 Lady Lanes aims to provide female pupils with female instructors. In our experience female instructors have better empathy for the needs of female pupils. After all, they were female pupils themselves once! All our female instructors have excellent communication skills. If you lack confidence behind the wheel, they will help you build confidence. They are extremely patient and understanding, and will be supportive rather than critical in their approach. 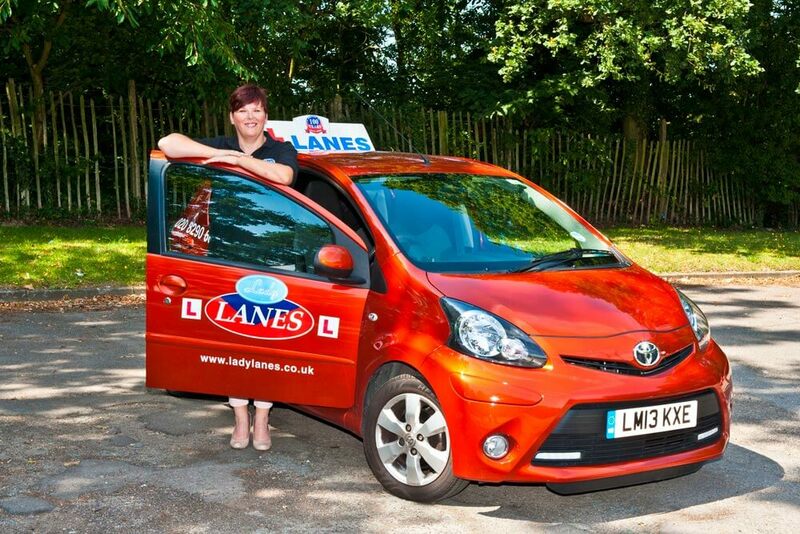 As a female pupil, you will find that our Lady Lanes instructors allow you to learn in a relaxed and fun environment. You will be encouraged to learn at your own pace and will not feel pressured in any way. Our Lady Lanes instructors are all fully qualified Approved Driving Instructors registered with the DVSA. 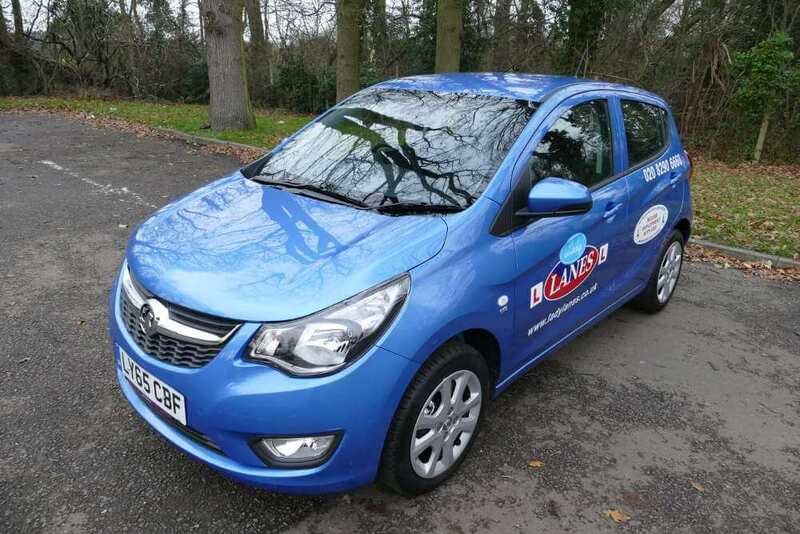 HIRE OF CAR FOR TEST: Pupils may only use our cars for Test when up to standard. This is strictly at the discretion of your instructor whose decision is final. Fees including Pre-test lesson from £85.00. Saturday test fees are an additional £25.00. TEST FEES PAYABLE AT TIME OF BOOKING. FEES & CANCELLATIONS: Pupils are encouraged to make payment at least one lesson in advance. Lessons cancelled without at least 48 hours notice must be paid for. Cheques are accepted with a bankers card and should be made payable to LANES with whom it is deemed you have signed a contract to learn to drive. In event of financial dispute only direct payments to Lanes will be resolved. 10% administration charge on any refunds. Lessons may NOT be cancelled via email or text.
. Do not worry about making your way to your local Lanes driving school. We can pick you up from your front doorstep. Don’t worry, if your town is not listed here, we will still come to your door and pick you up – at no extra charge! Addington, Surrey. Addiscombe, Surrey. Balham, London, SW12. Battersea, London, SW11. Beckenham, Kent. Bexley, Kent. Blackheath, London, SE3. Bromley, Kent. Camberwell, London, SE5. Catford, London, SE6. Chislehurst, Kent. Clapham, London, SW4. Croydon, Surrey. Dartford, Kent. Dulwich, London, SE26. Eltham, London, SE9. Greenwich, London, SE10. Grove Park, London, SE12. Herne Hill, London, SE24. Lewisham, London, SE13. Orpington, Kent. Redhill, Surrey. Reigate, Surrey. Sanderstead, Surrey. Selsdon, Surrey. Sevenoaks, Kent. Sidcup, Kent. South-East London. South-West London. Streatham, London, SW24. Sutton, Surrey. Tonbridge, Kent. Tooting, London, SW17. Tunbridge Wells, Kent. Wandsworth, London, SW18. West Wickham, Kent. Wimbledon, London, SW19.